The 60's Rock!. . 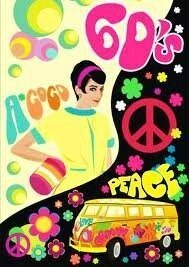 Wallpaper and background images in the The 60's club tagged: 60s vintage sixties.